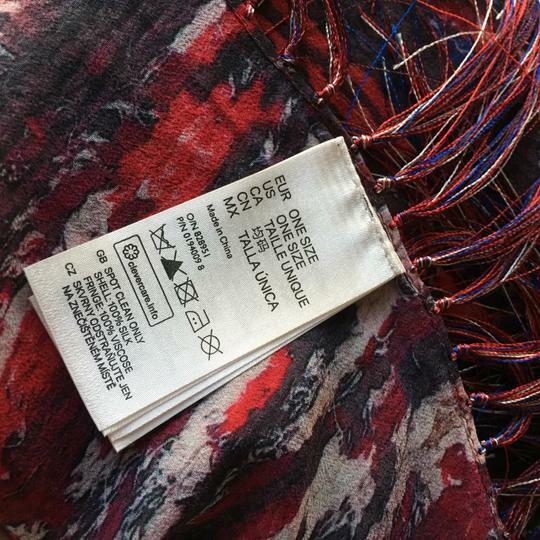 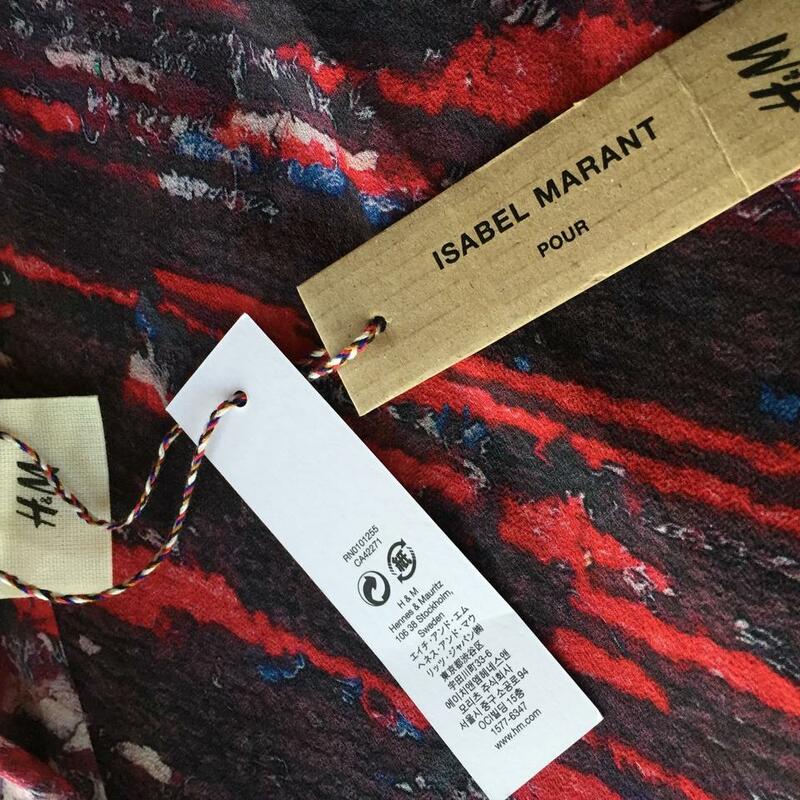 Gorgeous Isabel Marant Pour H&M Silk Scarf. 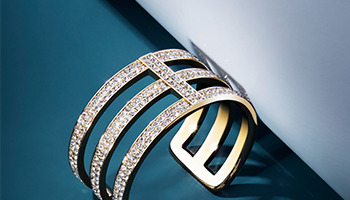 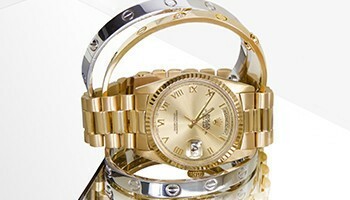 Sold out editon exclusively made for and sold at H&M stores. 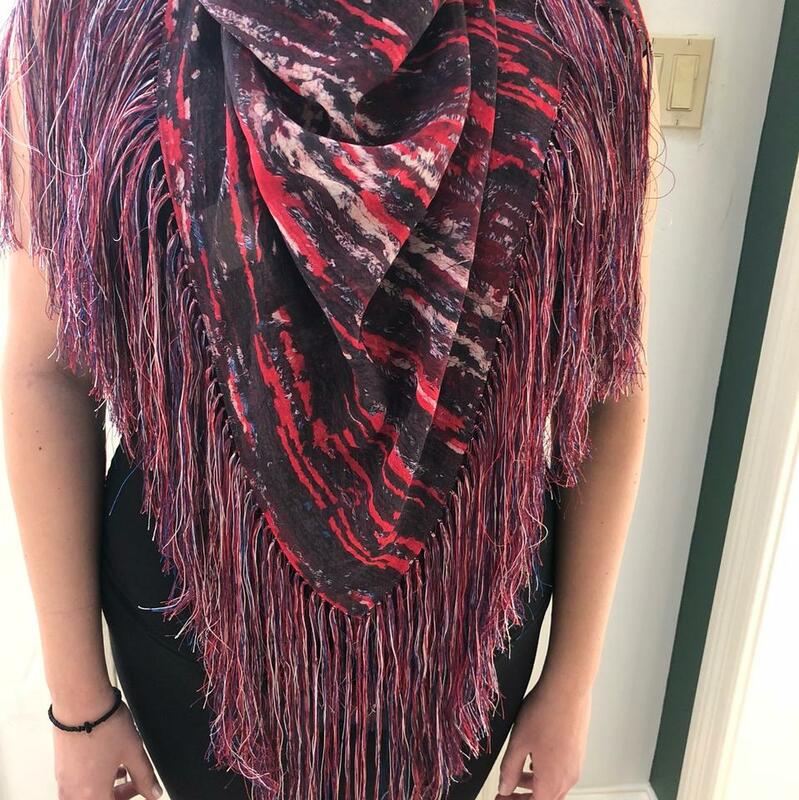 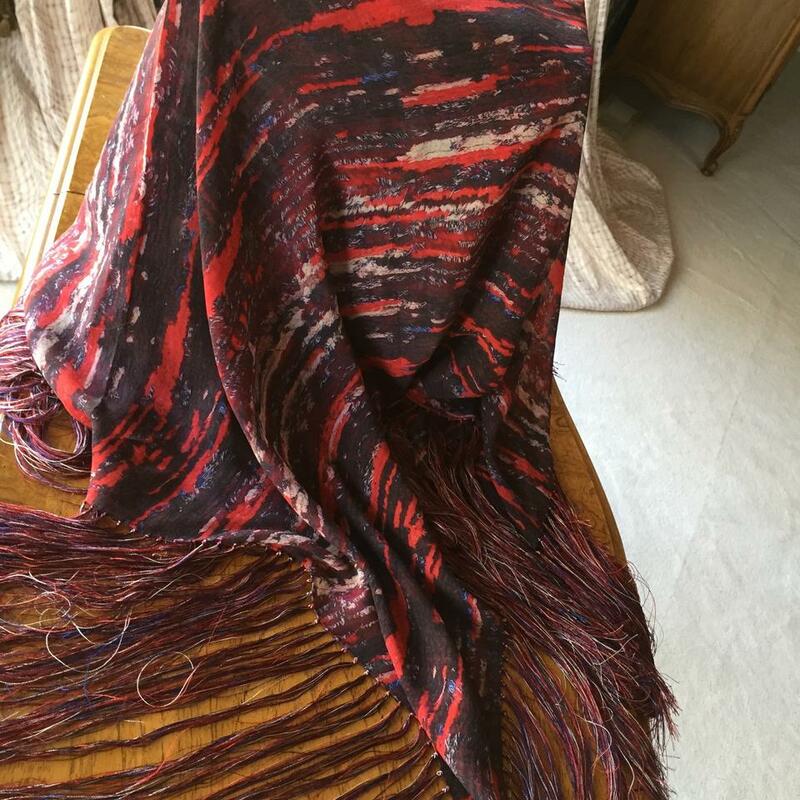 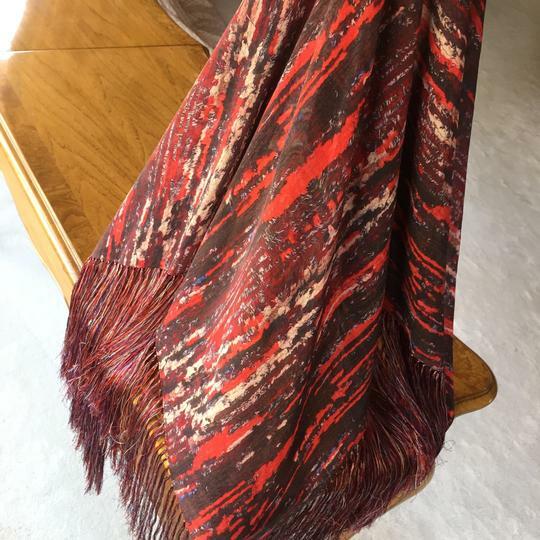 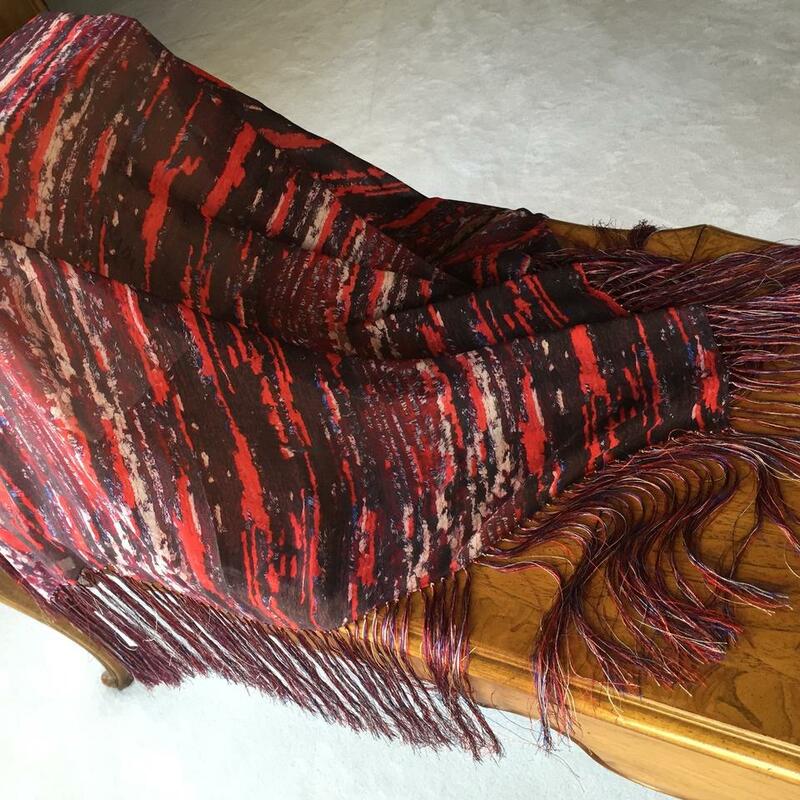 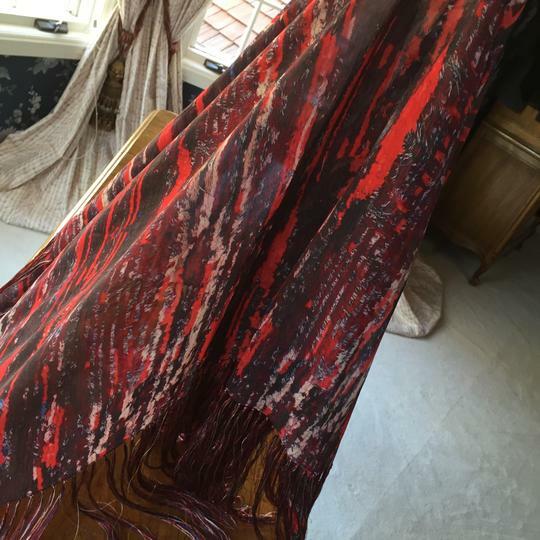 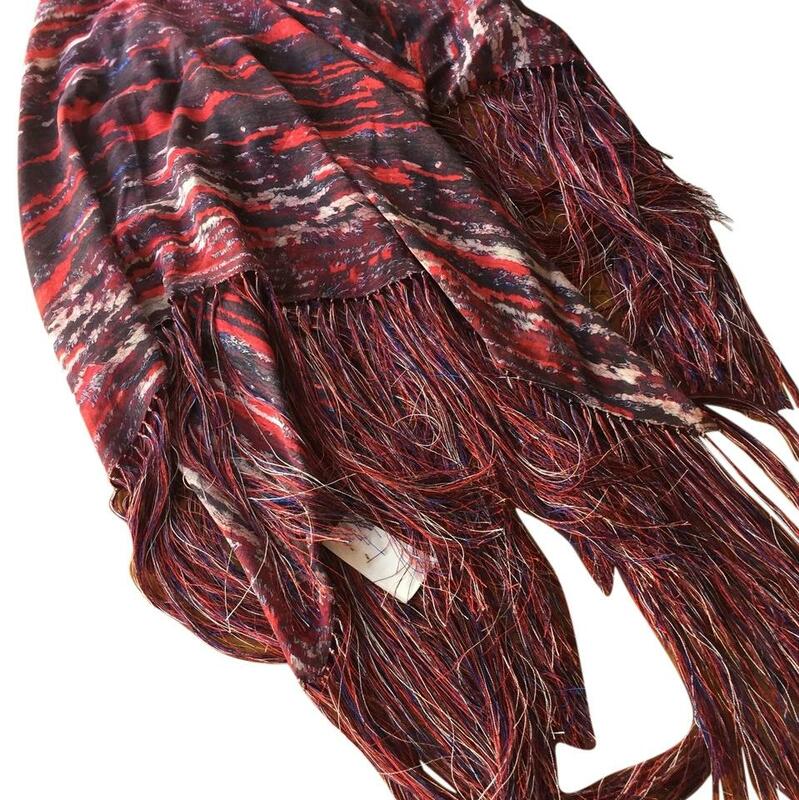 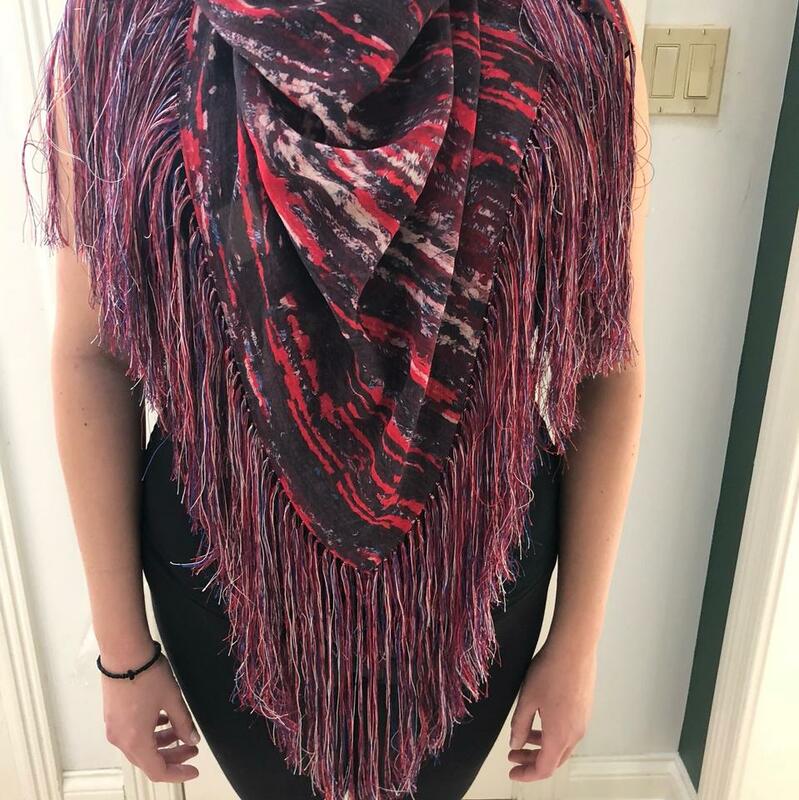 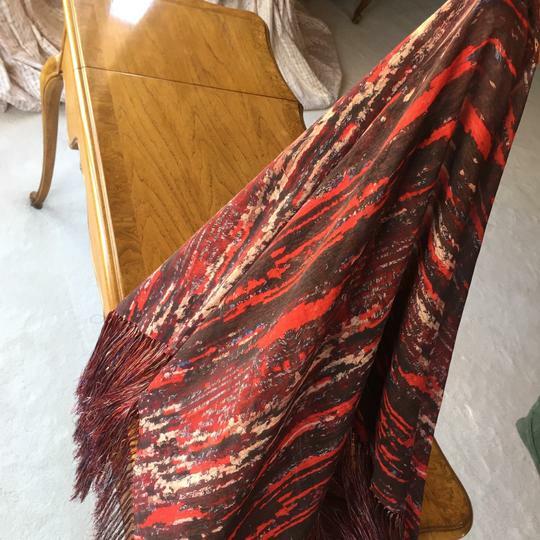 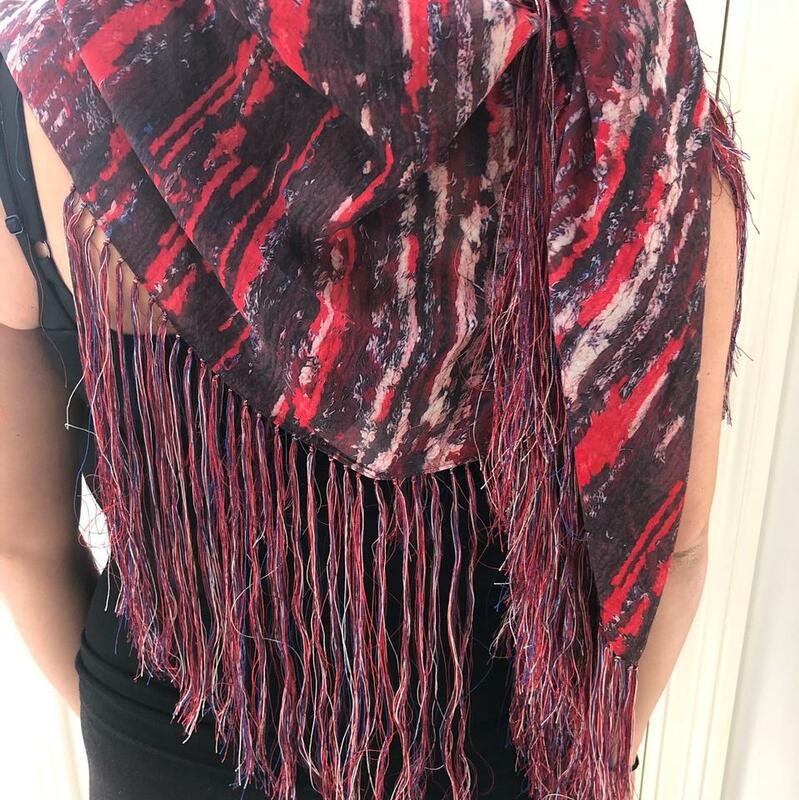 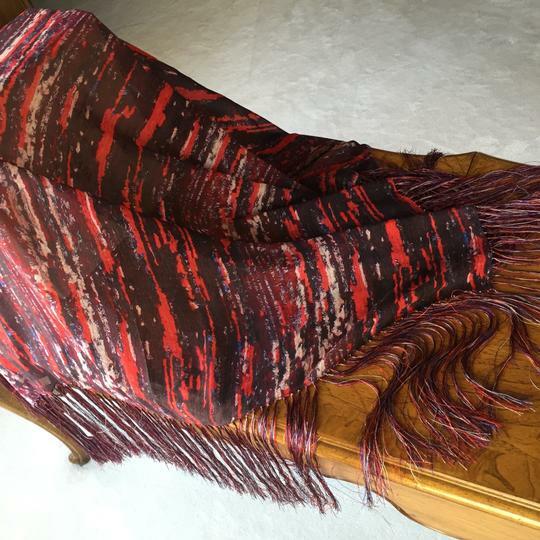 Vibrant colors complete with stunning long silky fringe make rhis scarf a statement piece! !